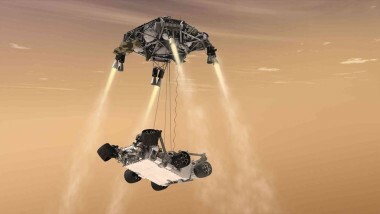 NASA is making a new, and perhaps final, attempt to restore contact with the Mars rover Opportunity, which has not communicated with the Earth for more than six months. 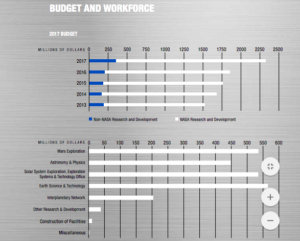 NASA’s Jet Propulsion Laboratory may have to consider furloughing employees if the government shutdown lasts much longer. 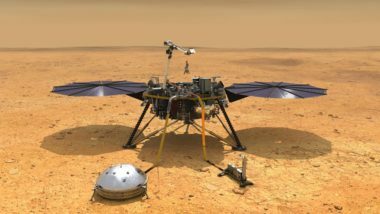 NASA’s InSight spacecraft successfully landed on Mars Nov. 26, completing a journey of nearly 500 million kilometers and starting a mission to study the planet’s interior. 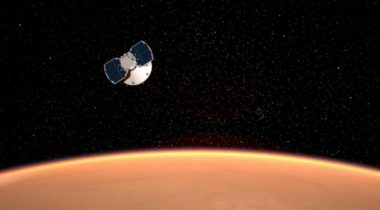 NASA’s InSight spacecraft will perform a final maneuver less than 24 hours before its scheduled landing to slightly adjust the location of its landing site. 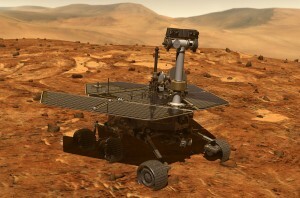 NASA plans to soon start a 45-day effort to restore communication with the Mars rover Opportunity, a timeframe that has elicited criticism from those both within and outside the project. 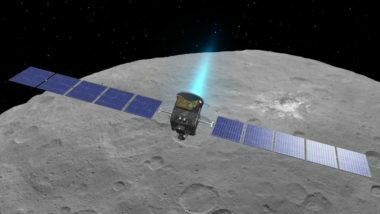 NASA’s Dawn mission to the main asteroid belt, granted a second extended mission earlier this year, will end later next year after a final set of close-up observations of the dwarf planet Ceres. 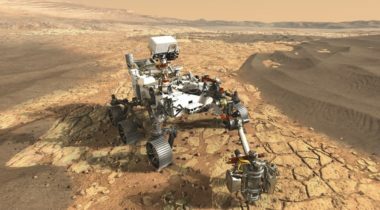 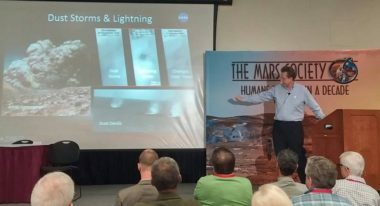 The director of NASA’s Jet Propulsion Laboratory said his center is pressing ahead with work on current and proposed missions to Mars and Europa despite ongoing debates on Capitol Hill about funding some of those missions. 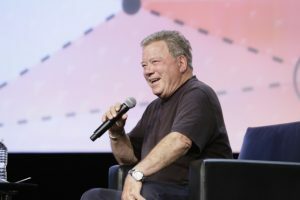 Best known for his role on Star Trek, William Shatner wants to feature the next generation of NASA scientists. 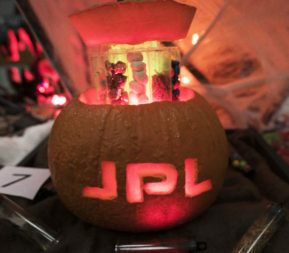 Between the flying spaceships, game of Pac-Man, dry ice, and blinking lights, NASA's pumpkin carvings are a bit more elaborate than what you typically see around Halloween. 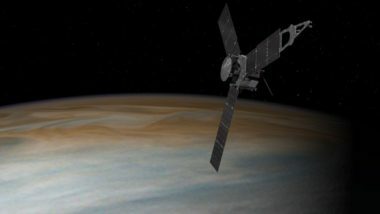 NASA’s Juno spacecraft is set to enter orbit around Jupiter late July 4, project managers said June 30, as the agency also announced an unusual partnership with a major corporation to support public outreach related to the mission. 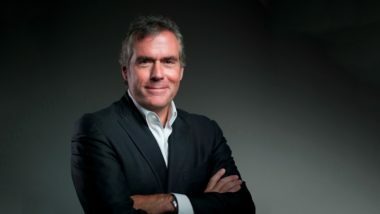 An engineer and scientist who spent more than two decades working at NASA’s Jet Propulsion Laboratory before leaving in 2015 will return in July as its new director, the center announced May 2. 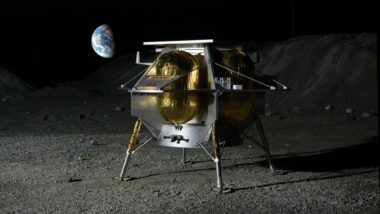 Despite what a key member of Congress called a “very disappointing” budget request, NASA is taking steps to develop a lander that could accompany an orbiter mission to Jupiter’s icy moon Europa. 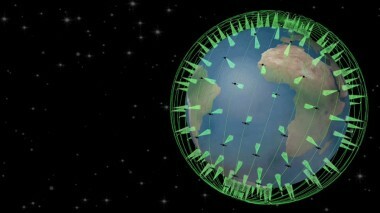 NASA’s Jet Propulsion Laboratory announced plans Nov. 19 to work with two companies to develop a constellation of satellite sensors to provide early detection of wildfires.